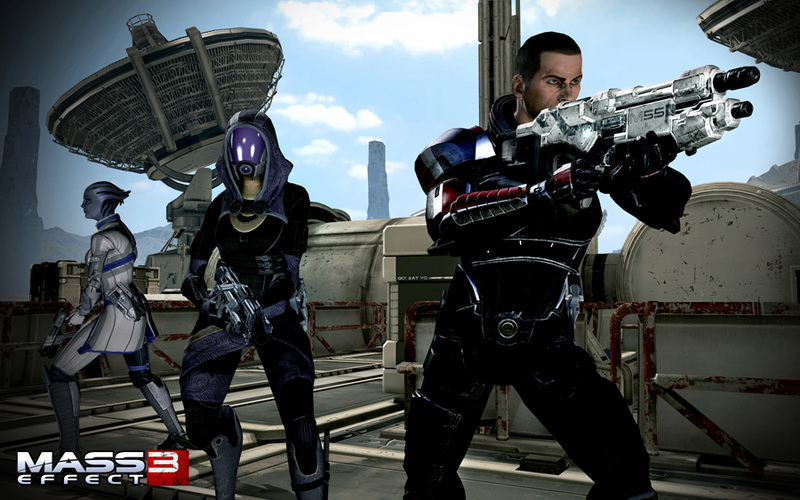 Shubhankar Parijat talks about the Mass Effect 3 demo, and what the single player and co-op play like. Check out the video below. 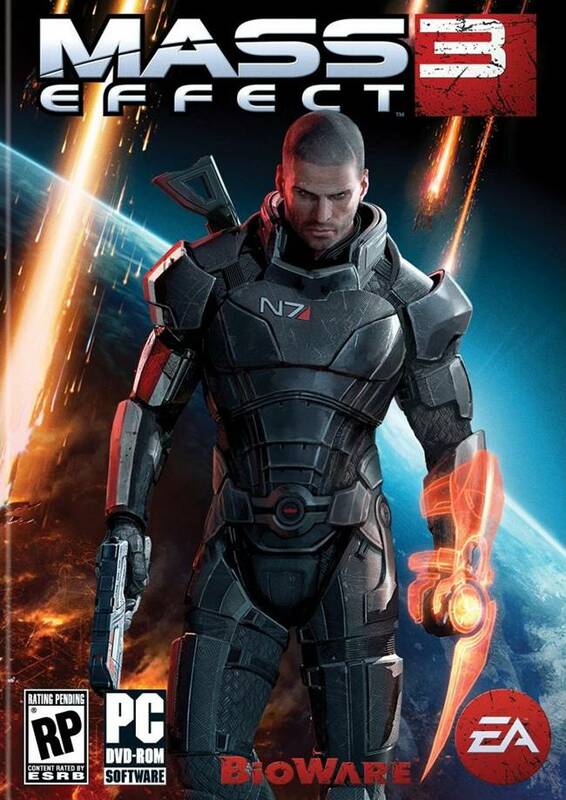 You can also read our full, in-depth previews of the co-op and single player of Mass Effect 3 through the links.